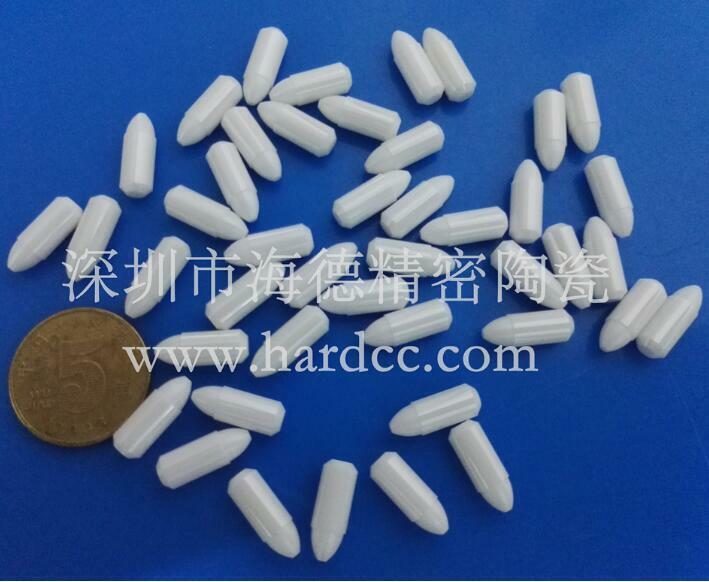 Zirconium dioxide (chemical formula: ZrO2) is the main oxide of zirconium. 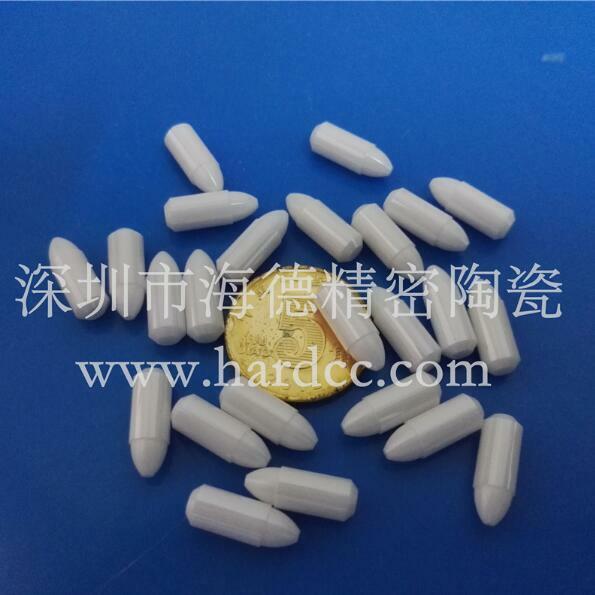 Under normal conditions, it is white odorless and odorless crystal, and is hardly soluble in water, hydrochloric acid and dilute sulfuric acid. It usually contains a small amount of cerium oxide. 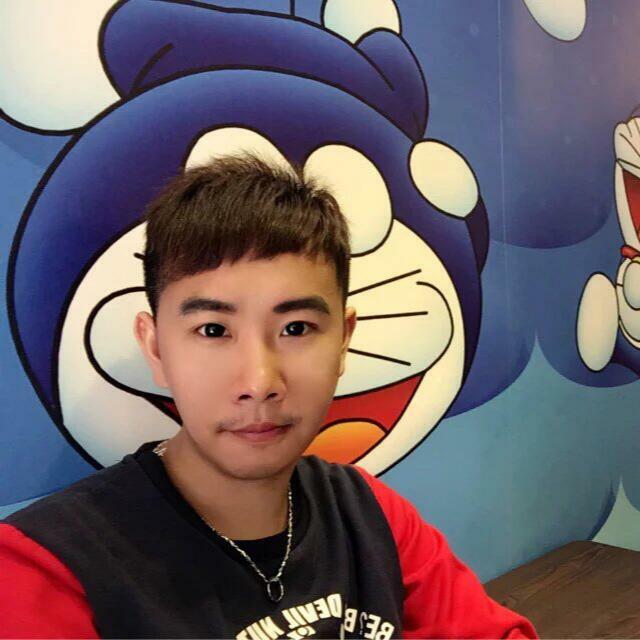 It is chemically inert and has high melting point, high electrical resistivity, high refractive index and low thermal expansion coefficient, making it an important high temperature resistant material, ceramic insulating material and ceramic sunscreen. 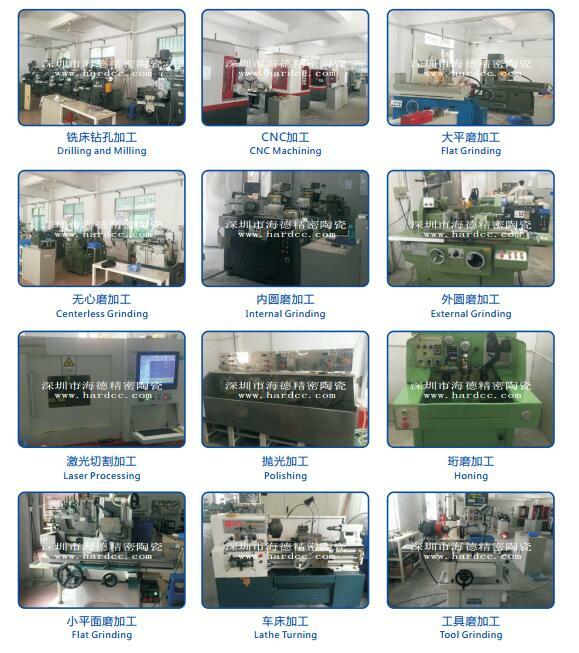 It is also the main raw material for artificial drilling. 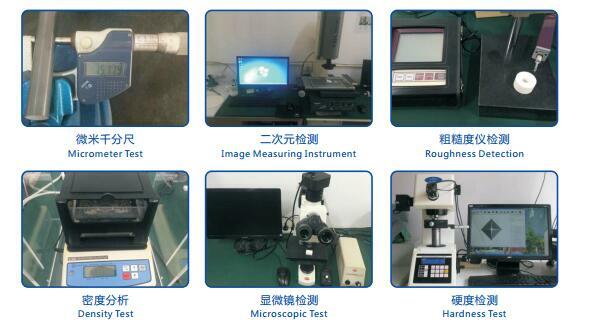 The band gap is approximately 5-7 eV.Properties: White heavy amorphous powder. Odorless. Tasteless. 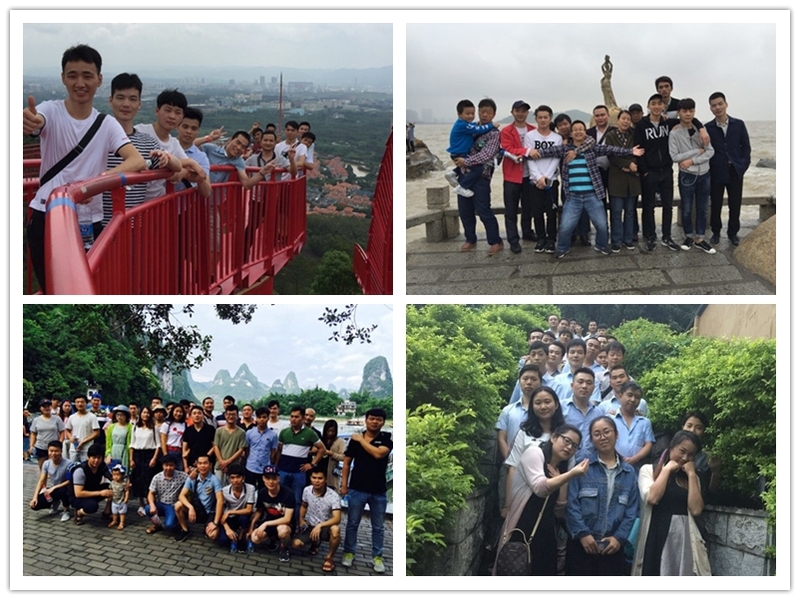 Soluble in 2 parts sulfuric acid and 1 part.In the mixture of water, it is slightly soluble in hydrochloric acid and nitric acid, slowly dissolved in hydrofluoric acid, and almost insoluble in water. Irritating. The relative density is 5.85. Melting point 2680 °C. The boiling point is 4300 °C. Hardness is inferior to diamond. 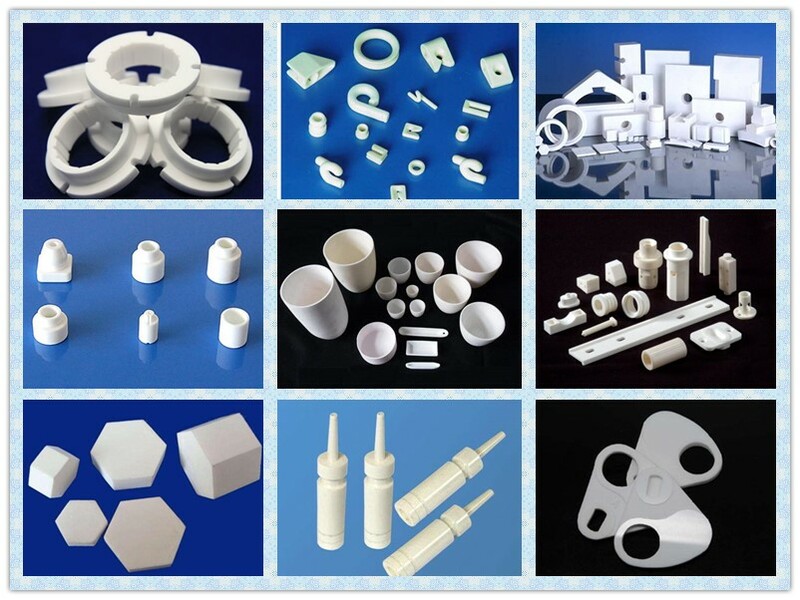 Looking for ideal Welding Zirconia Ceramics Manufacturer & supplier ? We have a wide selection at great prices to help you get creative. 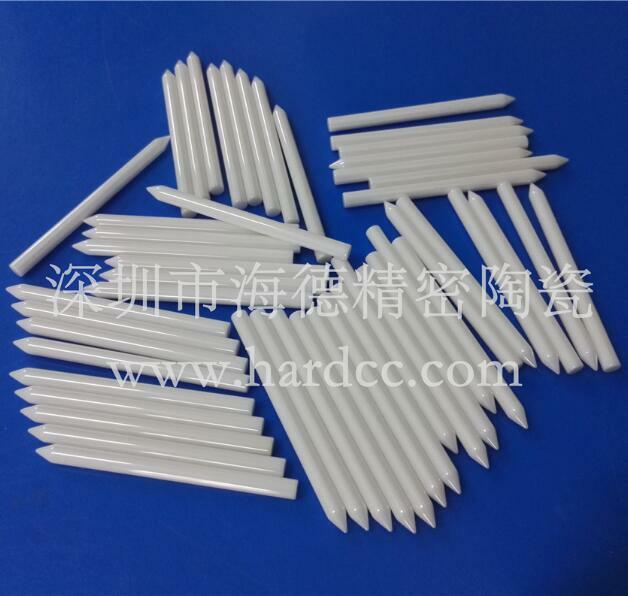 All the Zirconia Ceramics Shafts are quality guaranteed. 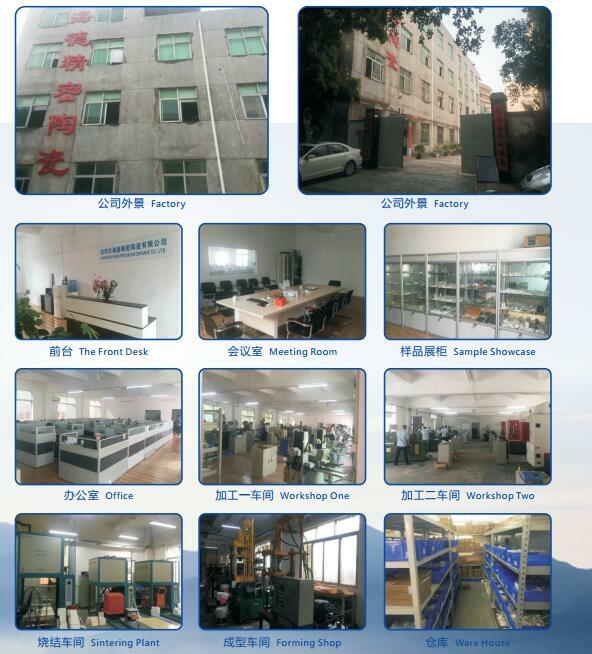 We are China Origin Factory of Zirconia Ceramics Pistons. If you have any question, please feel free to contact us.